When traveling to a new and exciting destination, your first thoughts are to see every landmark, museum, ruin, historical place of interest and more. However, once you’ve seen all there is to see on land and the thought of visiting one more museum dredges up feelings of exhaustion, it’s time to take your sightseeing under water. Whilst scuba diving allows you to have more freedom under the water, snorkeling allows you to enjoy all that the marine world has to offer from a birds-eye-view with little to no cost and without having to lug around heavy equipment. Snorkeling also provides the perfect opportunity to truly immerse yourself in nature. Raja Ampat, translated as Four Kings, is located in Indonesia’s West Papua province. It has a deserved reputation for being one of the best places to snorkel due to its rich marine ecosystem and sheer variety of marine life. Raja Ampat is home to around 75% of the world’s known coral species and over 1000 species of fish, which provides a spectacular experience for all snorkelers. A great thing about Raja Ampat is that nearly all of the hotels, hostels, and homestays that are available in this area provide masks and snorkel gear, which means you don’t have to bring your own. However, some say that taking your own snorkel gear is a way to maximize your experience and prevent any issues such as leaking masks and incorrectly sized fins. 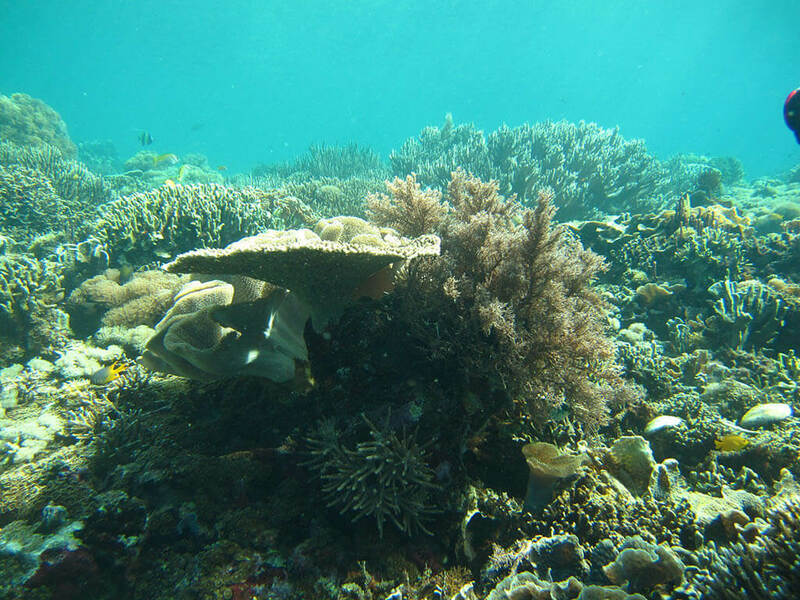 Virtually everything that can be seen when diving Raja Ampat can be seen when snorkeling and a great thing about snorkeling here is that you can pretty much step out of your accommodation and go straight into the water. 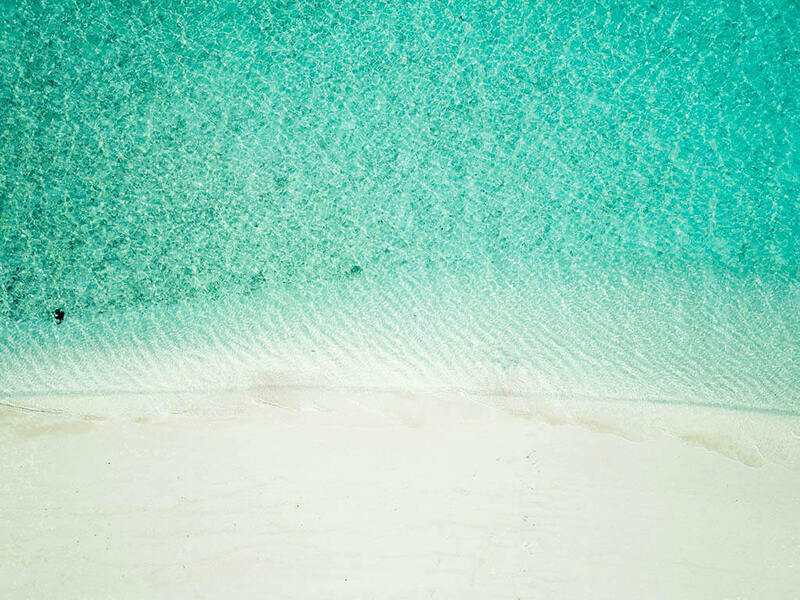 This location really is a marine oasis where not only will you see many species of reef fish; you will also have the opportunity to snorkel with Turtles, Sharks, and the majestic Manta Rays. This is one of the best snorkel spots in the world and shouldn’t be missed. Raja Ampat is also one of the best scuba diving locations in the world. Do you want to know more about snorkeling? Check out Torben’s “How to Snorkeling Guide” for travelers. 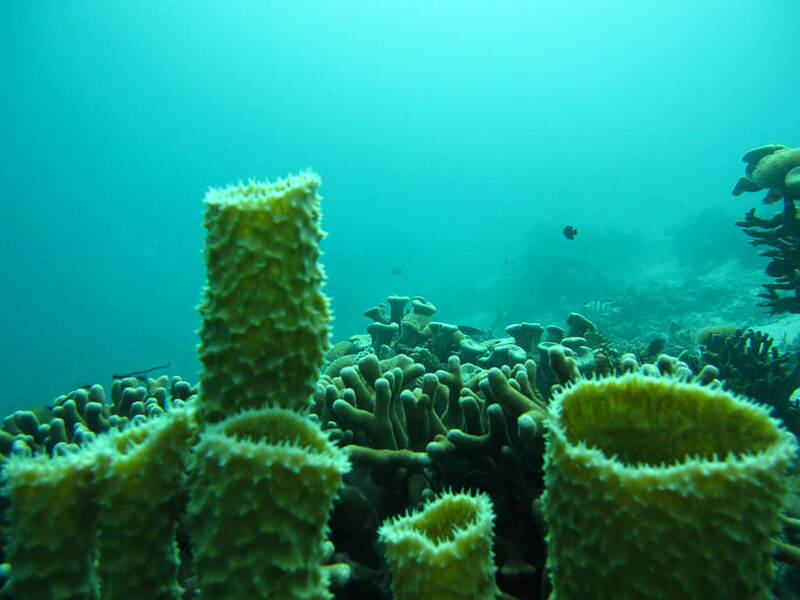 The waters of the Red Sea are famous for their beautiful coral formations and abundance of soft coral. With over 10% of coral species endemic to the area, it is no surprise that Aqaba in Jordan made it to this list. Snorkeling at the Aqaba Marine Park provides an experience like none other. You’ll have the ability to hover over epic reef drop-offs and swim with incredible marine life. 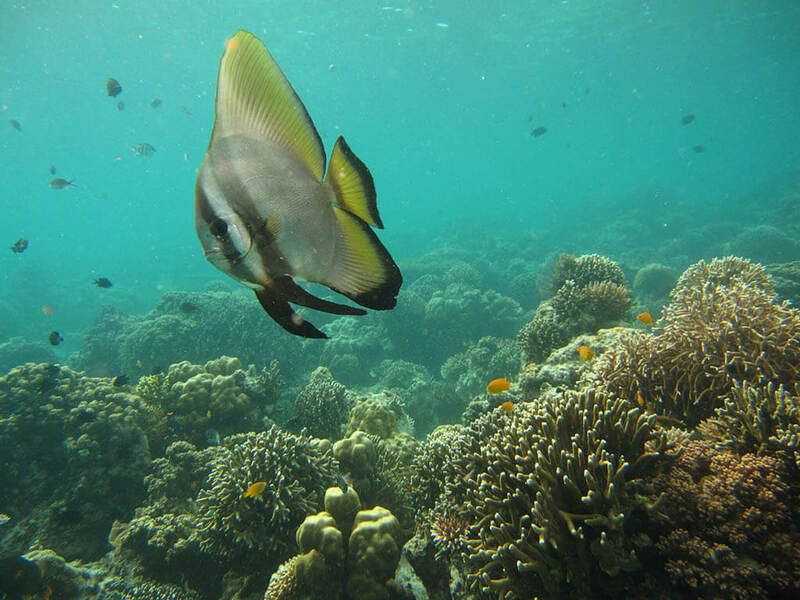 Snorkeling at Aqaba Marine Park can leave even the most seasoned of snorkelers awe-struck. If you’re looking for new places to snorkel, this place is an excellent option. Ambergris Caye is home to the largest barrier reef found outside of Australia and is roughly 185 miles in length. Snorkeling this fascinating Caye will allow you to get up, close and personal with an array of marine life including Eels, Rays and a huge variety of reef fish. There are hundreds of Cayes and Atolls in these surrounding waters, however, snorkeling is second to none around Ambergris Caye. Hol Chan Marine Reserve and Shark Ray Alley are top places to snorkel, where you can live out your dream of swimming with sharks. 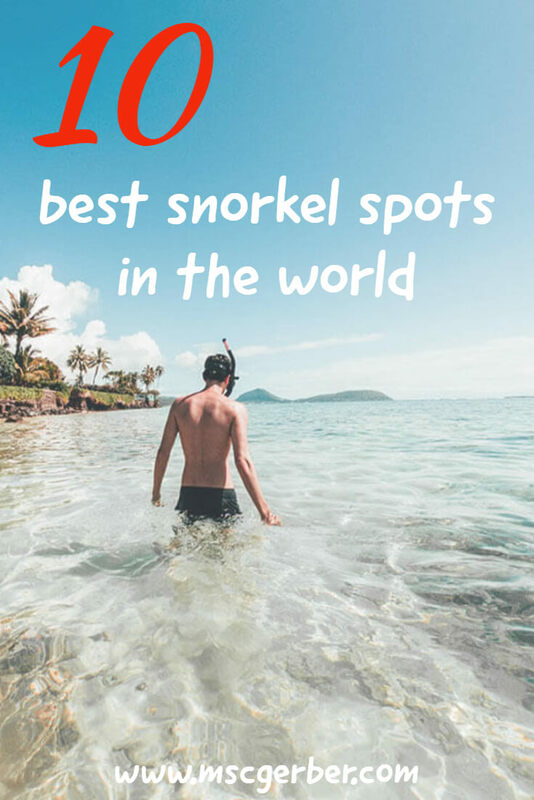 If you want to find the cheapest flights to one of this amazing snorkel spots you should check out our guide “How to find the cheapest flights” with my best tips and tricks. The Maldives might well be one of the most relaxing and beautiful places on earth. Baa Atoll’s surrounding waters are warm, crystal clear and teaming with marine life. You’ll see Hammerhead Sharks, Reef Sharks, a variety of Rays all swimming around a beautiful underwater landscape just waiting to be explored. Baa Atoll has been awarded UNESCO status and it has certainly earned it. Snorkeling around this Atoll will not leave you disappointed. If you are snorkeling this Atoll throughout Manta Season, this will allow you to see Mantas behaving in ways you never thought possible. When feeding they become wild and bump into one another, this is truly an incredible experience and certainly makes it one of the best places to snorkel around the world. Surprisingly, snorkeling around Galapagos does not bring you beautifully colored reefs and corals. This is the place to see large marine life, so if it is your dream to snorkel with Sea Lions, Dolphins, Sharks, Turtles, Penguins, Marine Iguanas and even Whale Sharks, then you don’t have to think any second more where to snorkel on your next trip. The Galapagos Islands are famous for being the basis of Charles Darwin’s Theory of evolution, so it comes as no surprise that this destination offers snorkelers fascinating and unique experiences with land mammals and marine mammals. This archipelago is the perfect place if you’re looking for friendly and approachable marine life. The reason why the marine life here is so friendly is that they do not encounter humans that often, due to the remote location of these islands. This is most certainly one of the best snorkeling spots in the world. Silver Bank is one of the very few places found throughout the world where you can swim and snorkel alongside Humpback Whales. People travel from all over the world to witness Humpback Whales feed, mate, and calf. If you’re planning a snorkeling trip to Silver Bank, the trip can take up to 12 hours from the main Island but is worth every second. Silver Bank is a relatively shallow stretch of the Caribbean Sea, which means that it is off limits to large ships and vessels, making it a safe haven for the North Atlantic Humpback Whale population. The best time to snorkel this location is from December through to April as this is when Humpbacks migrate through the area. Isla Holbox is an island off the north coast of Mexico’s Yucatan Peninsula and is one of the top places to snorkel if you’re looking to snorkel and swim with Whale Sharks. Throughout the summer months, huge swarms of Plankton fill the waters around Isla Holbox, which provides the perfect environment for hungry Whale Sharks to come up to the surface and feed. This is also the perfect time for snorkelers to swim next to these gentle giants, some of which reach up to 18m in length. It comes as no surprise that Isla Holbox is one of our best snorkel spots in the world. The Philippines are one of the most beautiful snorkeling spots found throughout the world. There are 7000 islands that make up this archipelago, which is home to abundant marine life and a diverse ecosystem, filled to the brim with unimaginable marine life. There is so much for snorkelers to see and discover at this top snorkeling destination. From snorkeling around the Bay of Donsol, which provides the perfect opportunity to see Whale Sharks, to the stunningly beautiful coral reefs surrounding the Noa Noa Islands, snorkelers will not fall short to places to visit. Make sure that you visit the islands fish-filled lagoons and explore Tubbataha Reef. 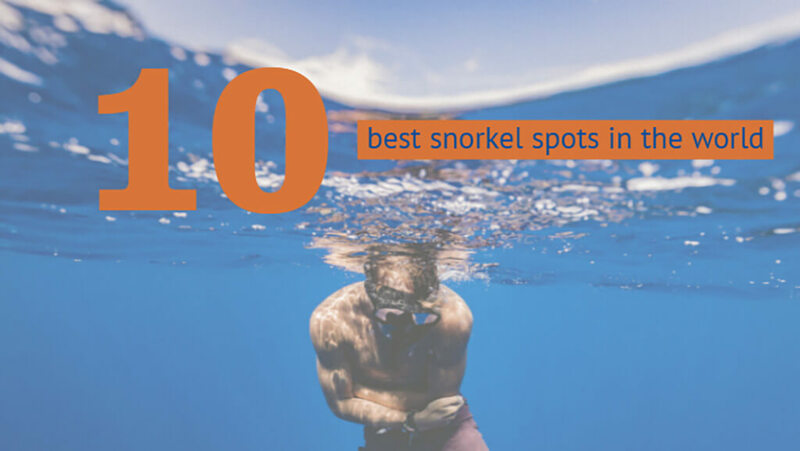 It is absolutely impossible to mention the 10 best snorkel spots in the world without mentioning the largest barrier reef in the world, Australia’s Great Barrier Reef. This reef is made up of approximately 2,900 individual reefs that stretch for over 1,400 miles off the coast of Australia. Snorkeling the Great Barrier Reef will bring you brightly colored coral formations, epic underwater wrecks to explore and marine life including Manta Rays, Barracuda and so much more. If you’re looking for a slightly easier start to your snorkeling holiday, make sure you visit Whitsunday Island, off the coast of Queensland, which will provide the perfect starting place for your underwater adventures. Off the coast of Brazil, equidistant between Rio de Janeiro and Sao Paolo lies the incredible Ilha Grande. There are hotels and hostels on the island, however, this does not detract from the natural beauty of this monkey-filled, jungle-covered island. Ilha Grande is surrounded by warm, turquoise waters just waiting to be snorkeled. You’ll find a dozen sunken wrecks that are remnants of battles between pirates and the Portuguese. Jump into the waters of the Blue Lagoon (Lagoa Azul) to snorkel with Seahorses, Turtles, Angelfish and so much more. This is for sure one of the best snorkeling spots in the world and should be on every traveler’s snorkeling bucket list. I'm Torben and I'm an ocean lover, diver, traveler, travel writer, snorkeler & I love to explore new things. I hope to open the eyes of my fellow travelers on just how amazing snorkeling really can be. How easy it is, how it can be done almost anywhere and how beautiful it is.